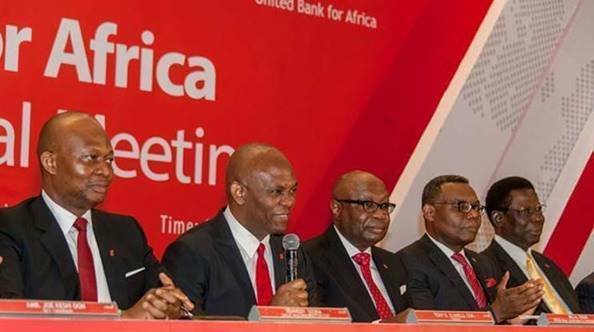 Shareholders of United Bank for Africa (UBA) Plc on Monday hailed the board and management of the bank for the impressive performance recorded in 2017 and were highly pleased with the remarkable contributions of its African subsidiaries that accounted for over 45 percent of the group’s income. 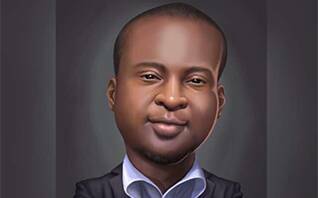 Another shareholder, Mr. Timothy Adesiyan, commended the Management for being the African bank to pioneer Artificial Intelligence technology, with the launch of UBA’s Virtual Banking Robot, named “Leo”, a Chatbot which enhances lifestyle banking, as it enables customers to carry out all forms of basic banking transaction through Facebook chat. Also, speaking at the General Meeting of Shareholders of the Group, Nonah Awoh, who commended the bank for the performance, equally tasked the management to do more to ensure that all the African subsidiaries contribute at least 50 per cent to the bottom-line of the Group in the near future. 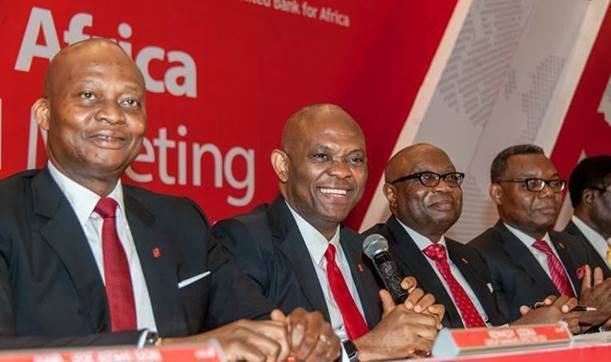 In his address to shareholders, Elumelu, said the bank recorded strong growth in both top and bottom lines in 2017. He said: “Overall, our bank grew profit before tax by 16.1 per cent to USD318 million. More importantly, the bank remains financially strong, with BASEL II capital adequacy ratio of 20% well ahead of the 15% regulatory requirement in Nigeria and the Group’s capital adequacy ratio of 25% ranks one of the highest amongst Sub-Sahara African banking groups. More importantly, the Group remains very liquid, reinforcing the strength of our balance sheet. We recently opened for business in Mali, as we see the economy of Mali to be very viable, with strong growth prospects for us and other corporates in that market. Mali is a strategic fit for our Group and this time and the corporates and SMEs in Mali will benefit from our expertise and banking capacity in varying sectors of the economy, in addition to our value proposition to the retail customers, who can efficiently leverage our digital banking offerings to facilitate their banking transactions with ease. Hence, we see us adding a lot of value to the Malian economy and we expect positive profit contribution to our Group from this new subsidiary, going forward.